Try Our "NEW" Safe & Non Toxic Cleaning Products For Children & Pets!Champion carpet cleaning is a small family owned business in the evansville area! We use the very best equipment to extract pet dander, pollen, dust mites, allergens & bacteria from deep within the carpet fibers. Leaving your carpets cleaner, dryer & healthier then ever before!Normal drying time is just a few hours. Furniture feeling & looking a little dirty? Let us clean & extend the life of your furniture! we use the very best equipment to clean deeper and remove stains faster. Your funiture will dry within 1hour & look better then ever before. Family owned business we guarantee results. Let us work for you. ﻿﻿HomeAdvisor Approved Seniors Savings On Any Scheduled Appointment! 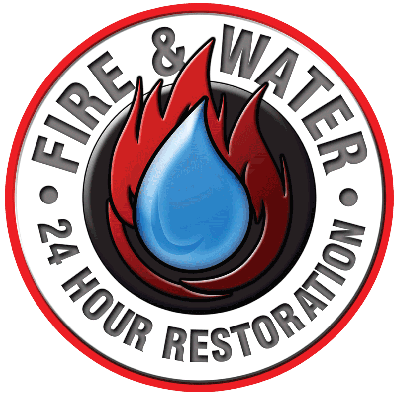 Fire & Water RestorationSpecialist 24Hour Emergency Champion Carpet Cleaner!